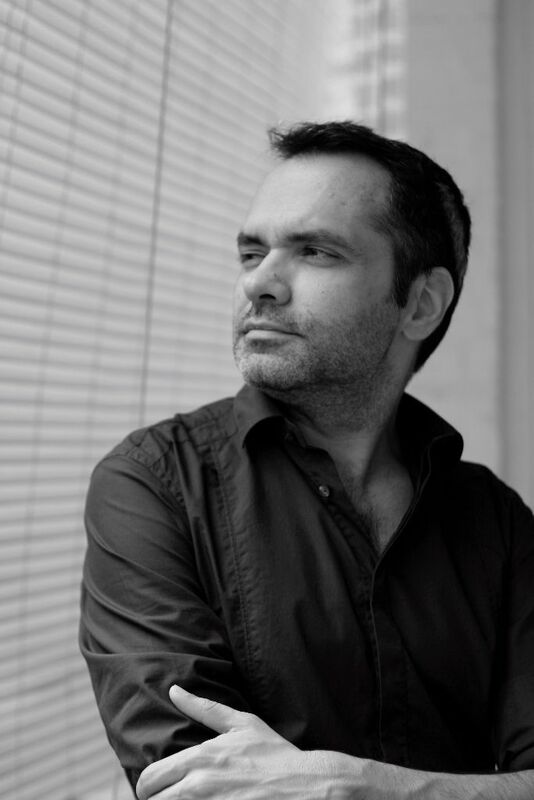 With over 20 year design experiences, Mauricio is the founder and principal architect of Gema. He graduated from Mackenzie University (1997) in Sao Paulo. He is architect & interior designer who has been involved in major projects in both aspects. His expertise ranges from, condominium, high class villas, retails, hospitality and F&B. He has been working on projects in Brazil, USA, Spain, Singapore, Thailand and Viet nam. Before Gema, he used to be a senior lecturer at Raffles International College for 3 years. Since 2011 he is also Honorary Consul of Brazil in HCMC. Renan graduated in Architecture from Mackenzie University in Sao Paulo, Brazil, in 1996. 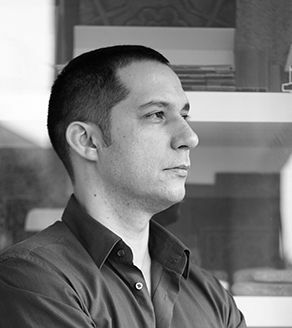 Over the following years, Renan has worked as a designer and architect on numerous projects in Brazil. In 2010 , Renan joined gema’s team as head of architecture leading the design development of residential, office and retail real estate projects.